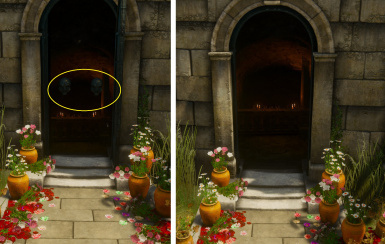 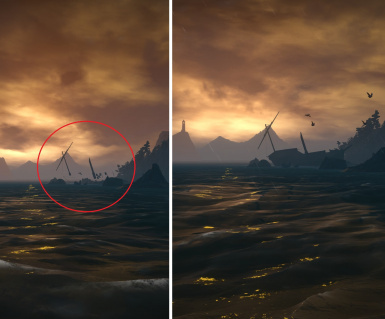 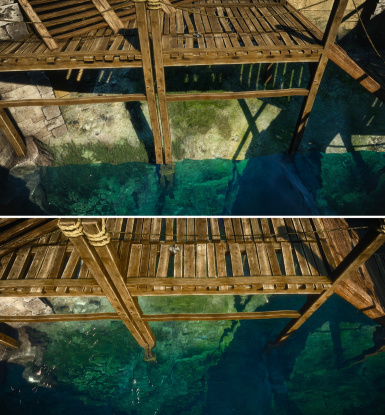 Various visual fixes - see main description. 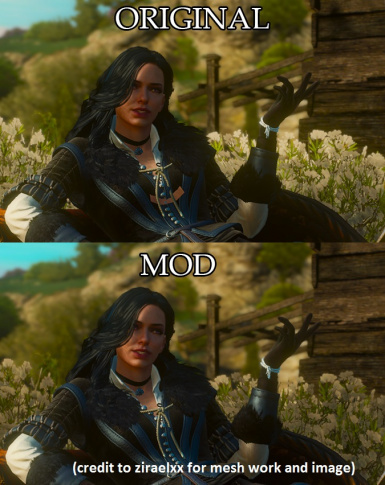 "Lite" version - more compatible with other mods. 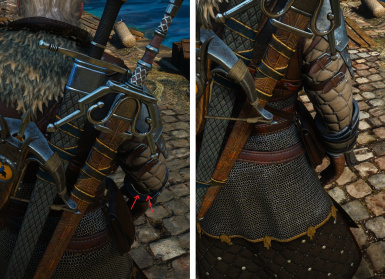 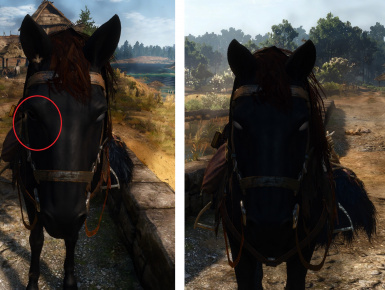 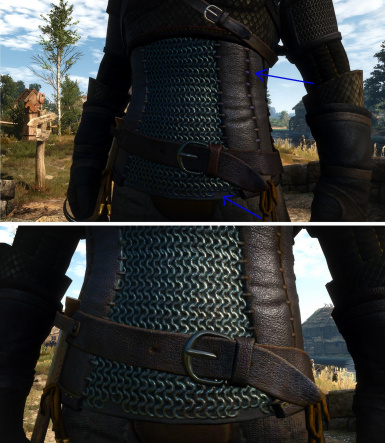 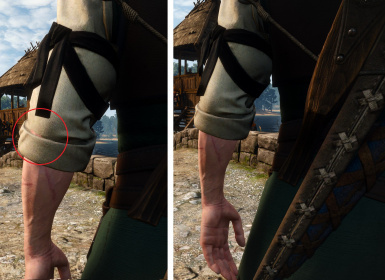 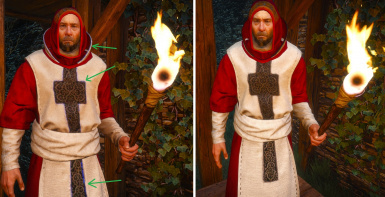 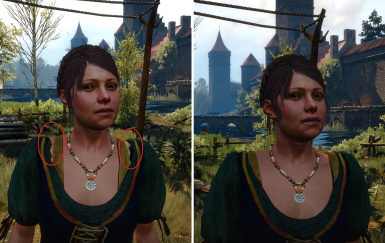 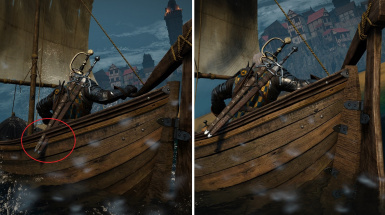 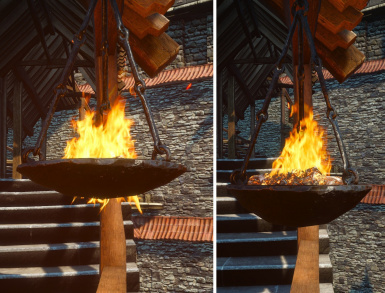 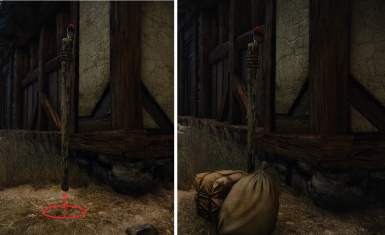 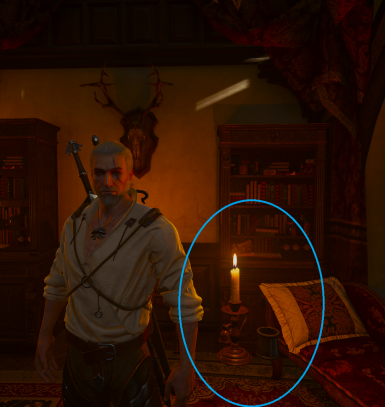 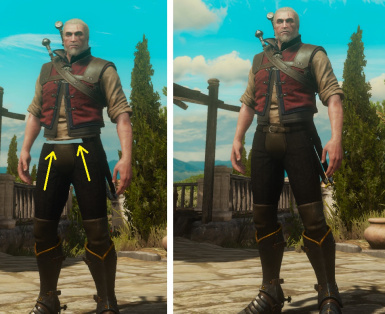 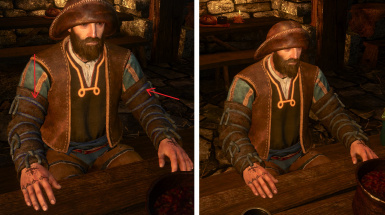 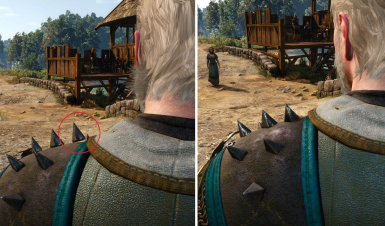 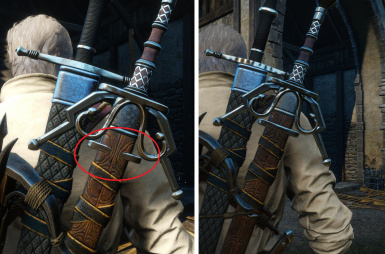 Same as base mod, but replaces ALL Witcher armors with their old textures. 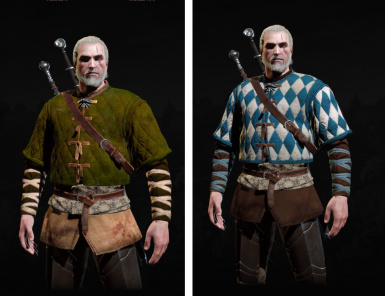 You won't be able to dye anything other than Grandmaster gear.